Why should I rush to meet guidelines and deadlines that seem to be constantly changing and being pushed back? Well I have an answer — you should take action for your employees. According to the 2013 Aflac WorkForces Report, which sheds light on the attitudes, fears and expectations of workers when it comes to health care reform, employees have concerns about their benefit options and how health care reform may affect those benefits. If you can quell their fears by establishing their benefits options sooner rather than later, you will find your workforce far more at ease about upcoming changes. According to the Aflac study, three-quarters of workers (75 percent) believe health care reform is too complicated to understand. In addition, 72 percent believe their personal health insurance situation will become more complicated once reform takes place. Concern #2: How Will I Be Affected? About half (58 percent) of workers think the quality of their health care will improve. 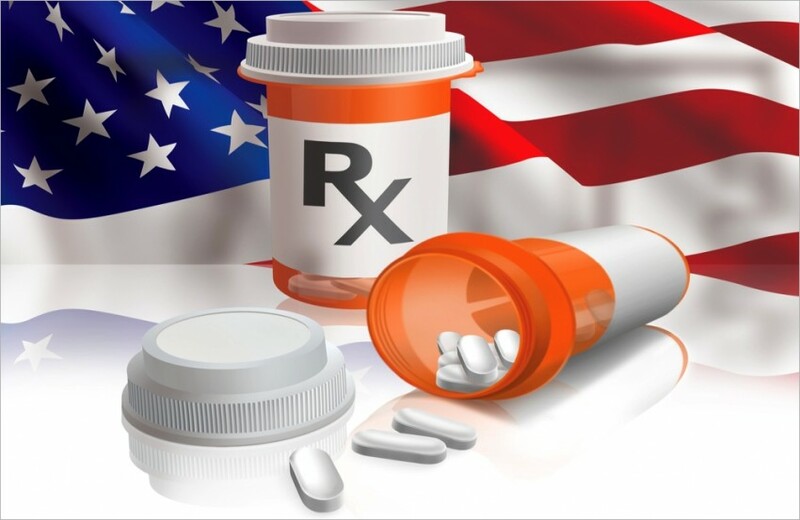 Many indicate they believe the new law will affect the scope and cost of their health care coverage, with the majority (83 percent) believing the medical costs they are responsible for will increase. The reality is that many companies already shift a significant share of health care premiums to their workers, and many employers offer health insurance plans with significant deductibles. Yet, only 23 percent of workers are saving money for potential increases in medical expenses and more than half of workers (55 percent) say they are doing nothing to prepare for changes to the health care system. The Aflac study found that more than half of workers (53 percent) think they may not adequately manage their health insurance coverage, leaving their family less protected than they are currently. A similar number (54 percent) would prefer not to have more control over health insurance expenses and options because they will not have the time or knowledge to manage it effectively. These concerns are valid, but as a small business owner, you cannot address them until you make sure that you are well-versed in health care reform. Talk to your broker or agent to get all of the details, but use these provisions (if you own a business with fewer than 50 employees) as a starting point. As of Sept. 23, 2012, group health plans and health insurance issuers offering group or individual health insurance coverage have been required (PDF) to provide a summary of benefits and coverage under the applicable plan or coverage for annual enrollment periods. Major medical insurers that do not meet new medical loss ratio (MLR) requirements are required to issue rebates to policyholders no later than Aug. 1 following the end of the MLR reporting year (began in 2012). As of Jan. 1, 2013, employer-sponsored cafeteria plans have had to limit (PDF) employee annual salary reduction contributions to health flexible spending arrangements to $2,500. A 0.9 percent additional Medicare tax went into effect in 2013, raising the Medicare tax rate for certain earners from 1.45 percent to 2.35 percent. As of 2013, a new 3.8 percent Net Investment Income Tax was applied to individuals, estates and trusts with net investment income and modified adjusted gross income above certain thresholds. Beginning January 1, 2014, the Affordable Care Act (ACA) restricts waiting periods to a maximum of 90 days. From January 1, 2014 to December 31, 2016, a temporary reinsurance program for the individual insurance market will be funded by a required contribution from all health insurers and group health plans. Health care reform increases the maximum permissible reward under a health-contingent wellness program, meaning individuals who participate in their company wellness programs and meet a specific health standard can gain larger rewards. 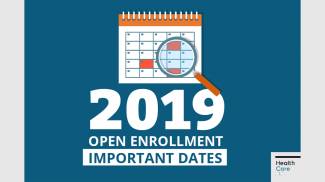 Insurers, self-insured employers and other entities that provide “minimum essential coverage” to an individual during a calendar year must report certain health insurance coverage information to the IRS. Certain employers are also required to report information regarding the health coverage offered to their full-time employees. 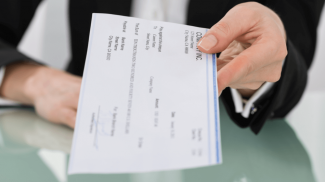 If your business employs 25 or fewer full-time equivalent workers with average wages of less than $50,000, your business may be eligible for the Small Business Health Care Tax Credit. The material above is intended to provide general information about an evolving topic and does not constitute legal, tax or accounting advice regarding any specific situation. Aflac cannot anticipate all the facts that a particular employer or individual will have to consider in their benefits decision-making process. I strongly encourage readers to discuss their HCR situations with their advisors to determine the actions they need to take or to visit HealthCare.gov (which may also be contacted at 1-800-318-2596) for additional information. Michael W. Zuna is Executive Vice President and Chief Marketing Officer of Aflac U.S. Michael is responsible for leading the company’s integrated product and marketing strategies. I belong to the group that does not know a thing about how to manage her healthcare. While I can try to read about it, it is far too complicated for my taste. I would rather read a good book than worry about my healthcare program. I really don’t understand it but then again, I should exert an effort so that I know how my company is managing mine. Is it not time for take care of the health care business once for all and let the market (medical companies, doctors, patients, customers) decide? I hope that ad-hoc groups like American for Free Choice in Medicine and Freedom and Individual Rights in Medicine will be heard. Cut the red tape and wipe out the bureaucracy!